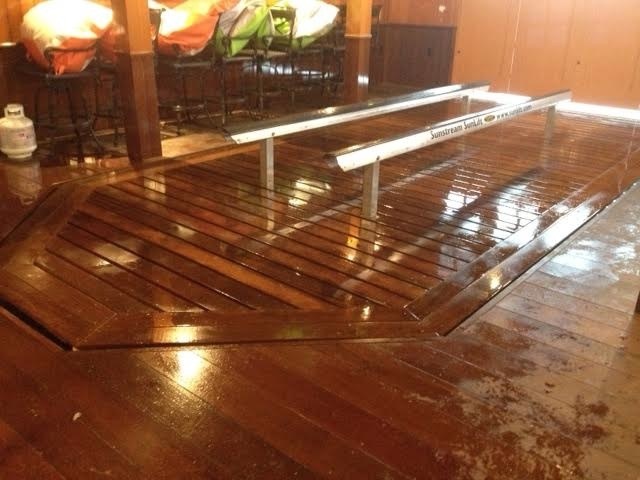 Utilizing Sunstream’s proven hydraulic technology, our platform lifts are second to none. 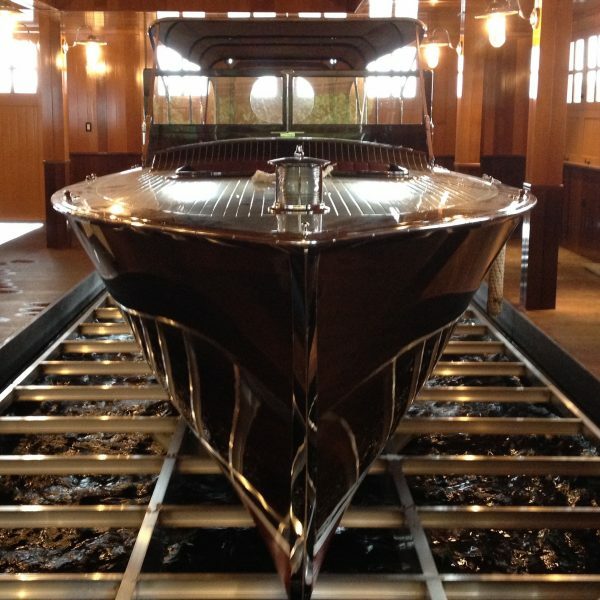 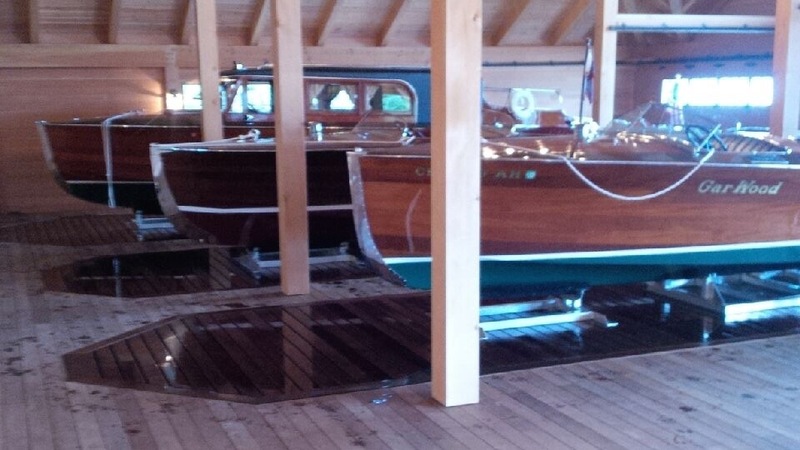 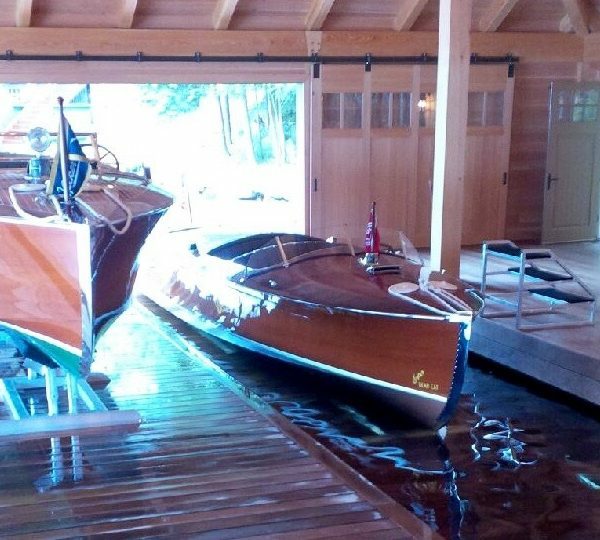 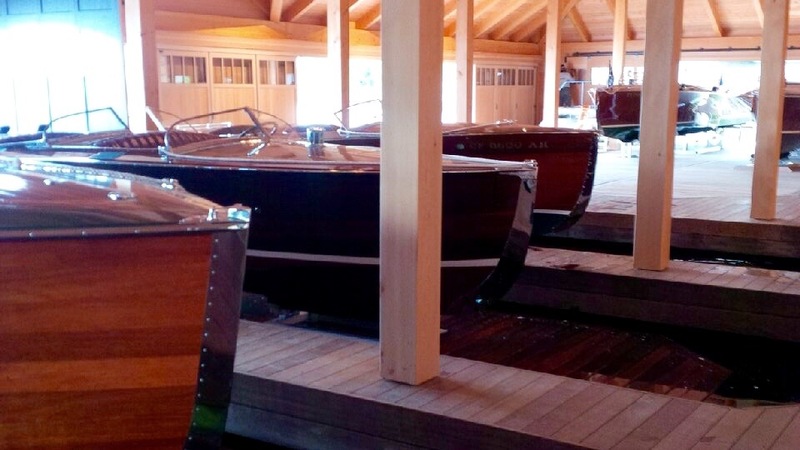 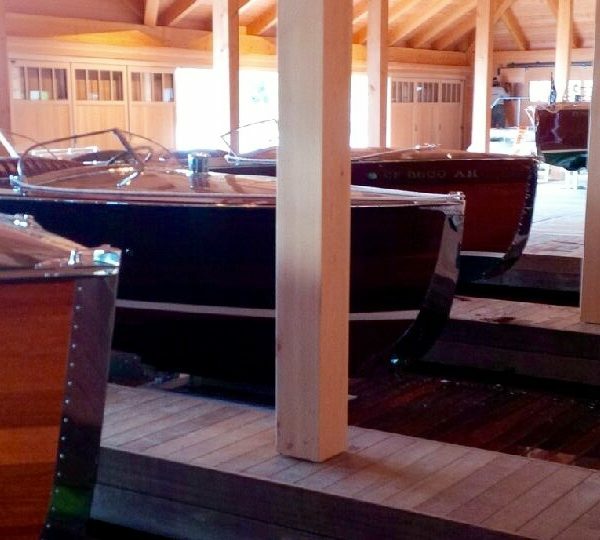 Decked in Ipe (a Brazilian hardwood), our platform lifts are the ultimate way to showcase your boat collection. 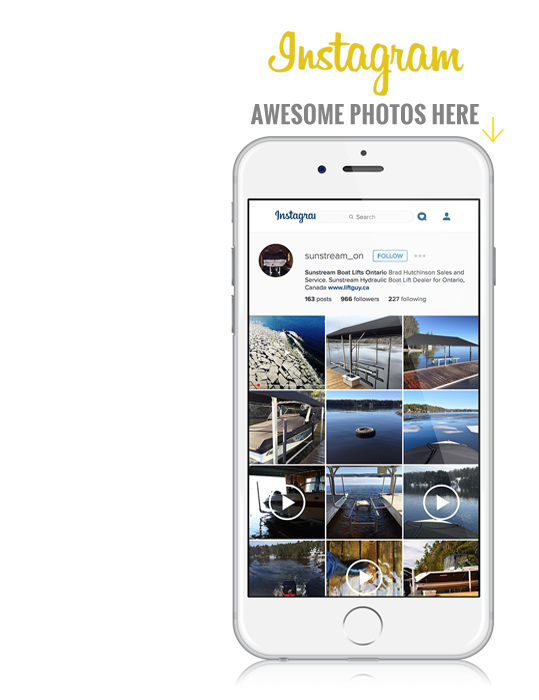 They perform just like the ultra popular Sunstream Sunlift with fast lift speeds and handheld remote operation. 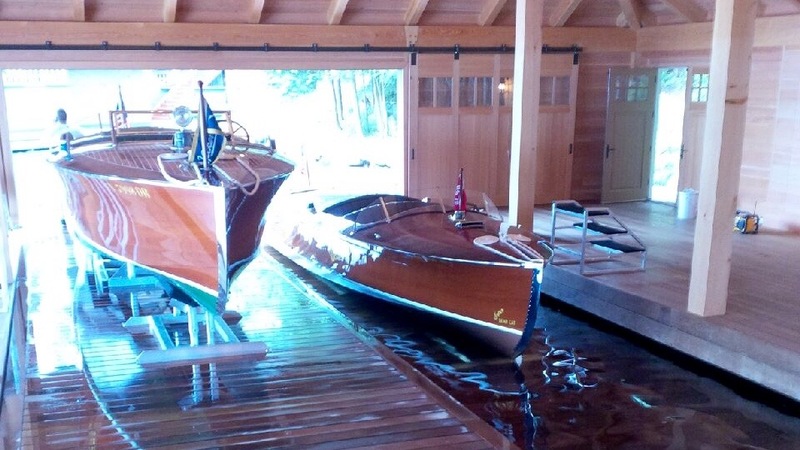 Prevent critters from using your boathouse as a toilet. No longer will a child be able to fall into an open slip. 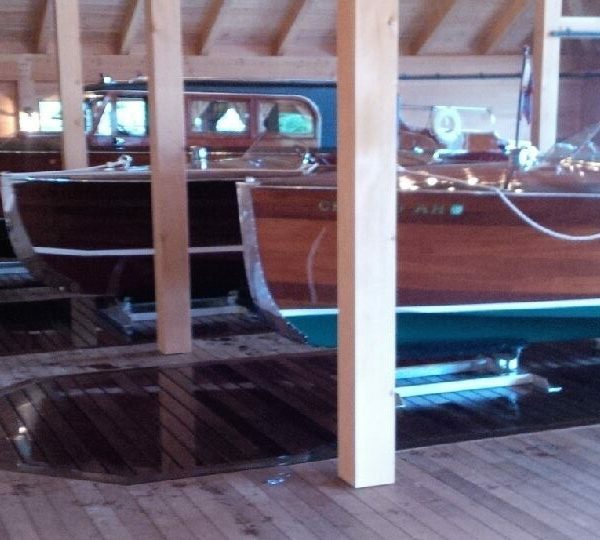 A platform lift gives you the ability to get up close and personal with your boat and makes cleaning easier. 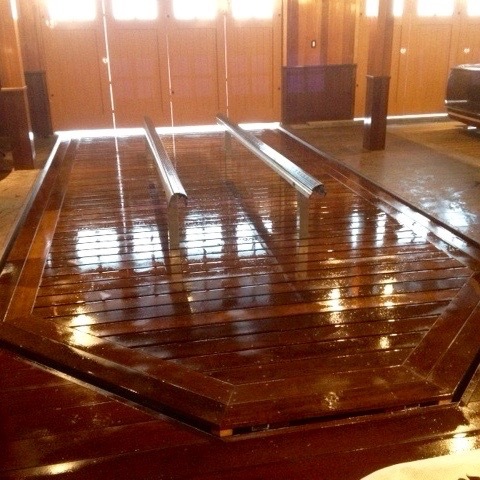 A platform lift is awesome for entertaining, giving you more usable floorspace in your boathouse.